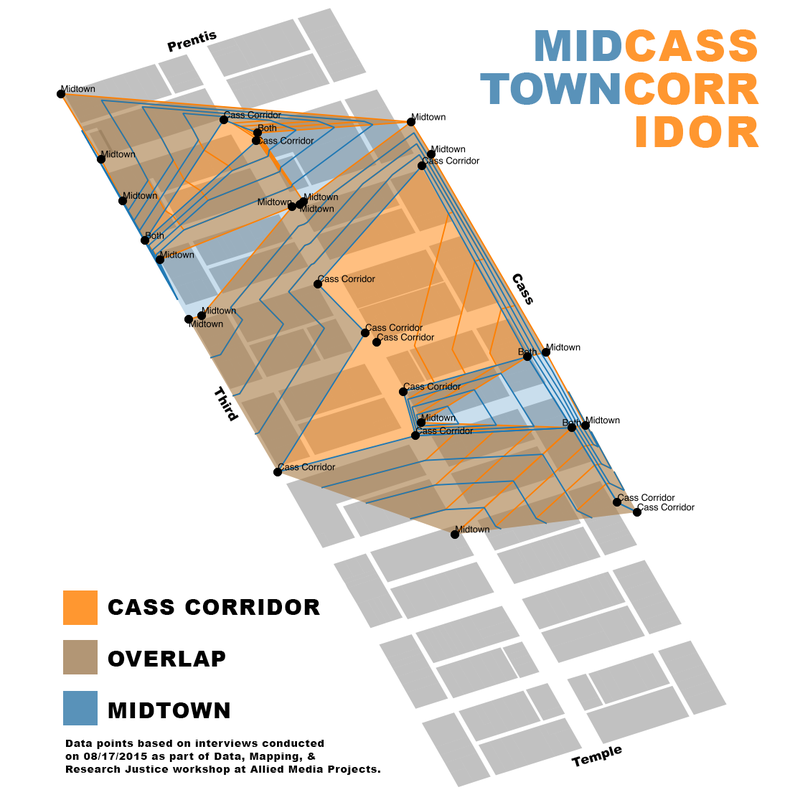 Midtown was the more commonly referenced placename, but overall the data gave a fairly even representation of the area. If anything the responses collected from people shows the well documented debate over the naming of neighborhoods and who has a right to name it. 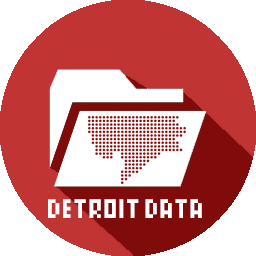 One of the greatest opportunities in Detroit is not land speculation, but rather the collection of stories. Countless stories seek to be told, to connect people to place, and to remember history as development rapidly changes the city. The Cass Corridor is a perfect example of such a place where stories need to be collected and remembered before Midtown forgets everything.